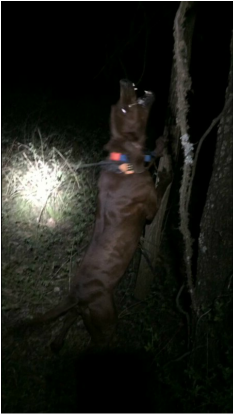 BOSS IS WELL ON HIS WAY TO QUAD CH!!!!!!!!!! 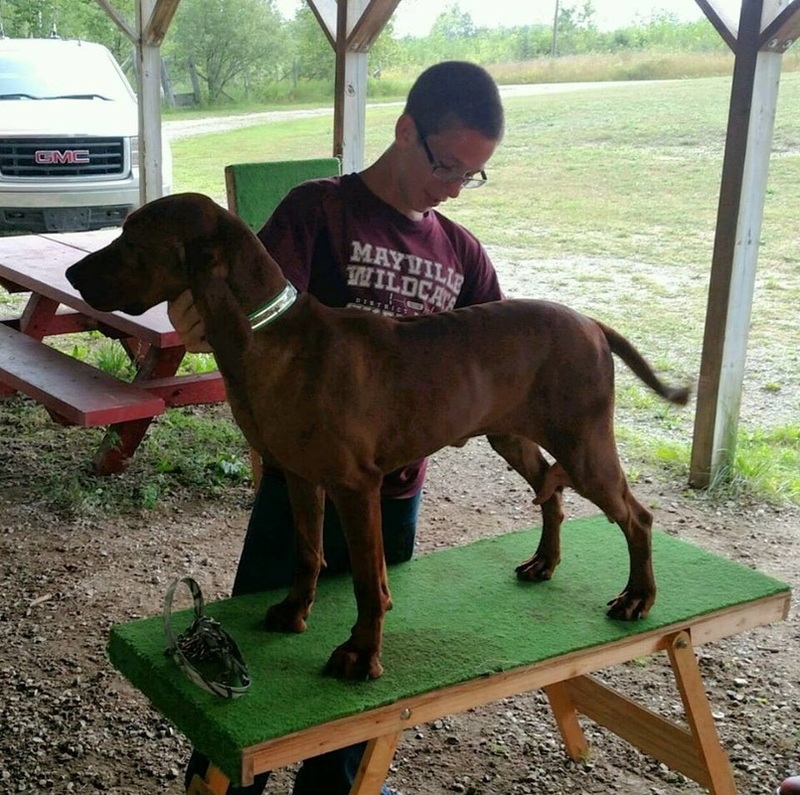 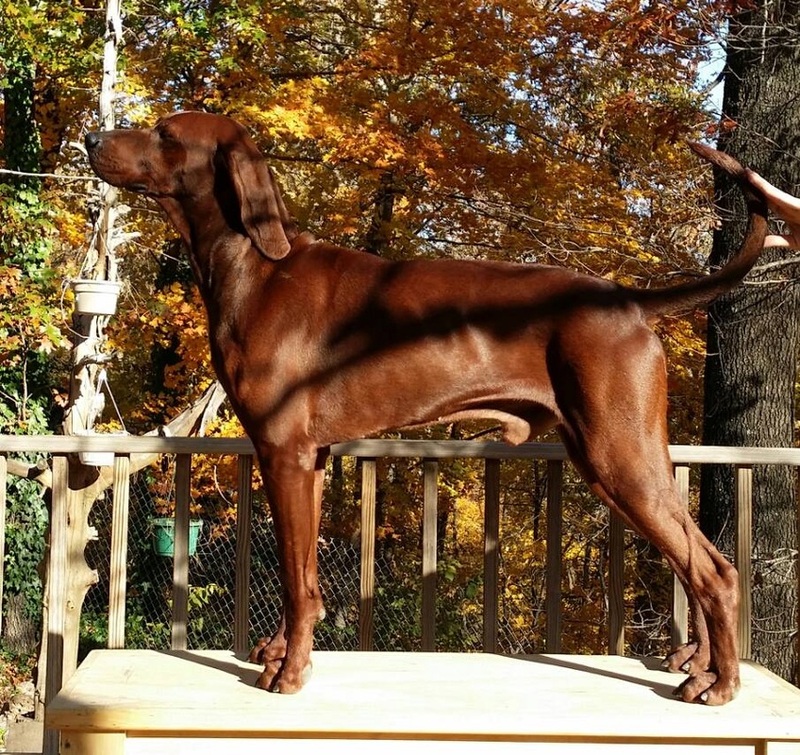 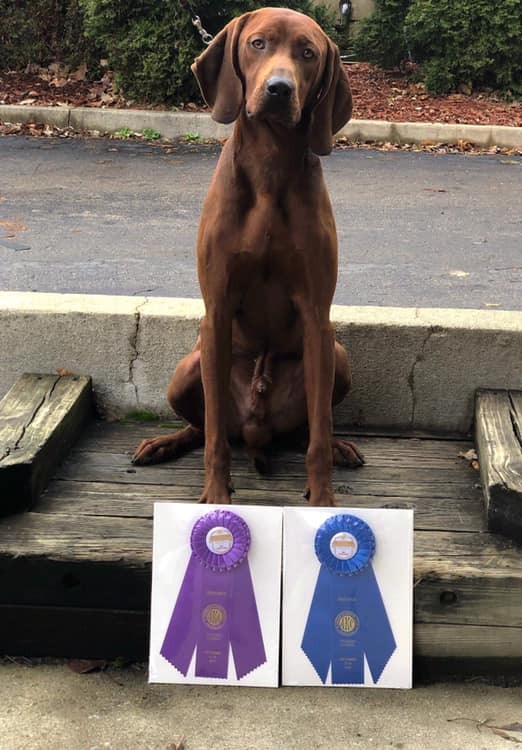 soon to hit the AKC ring with Debi Golden! 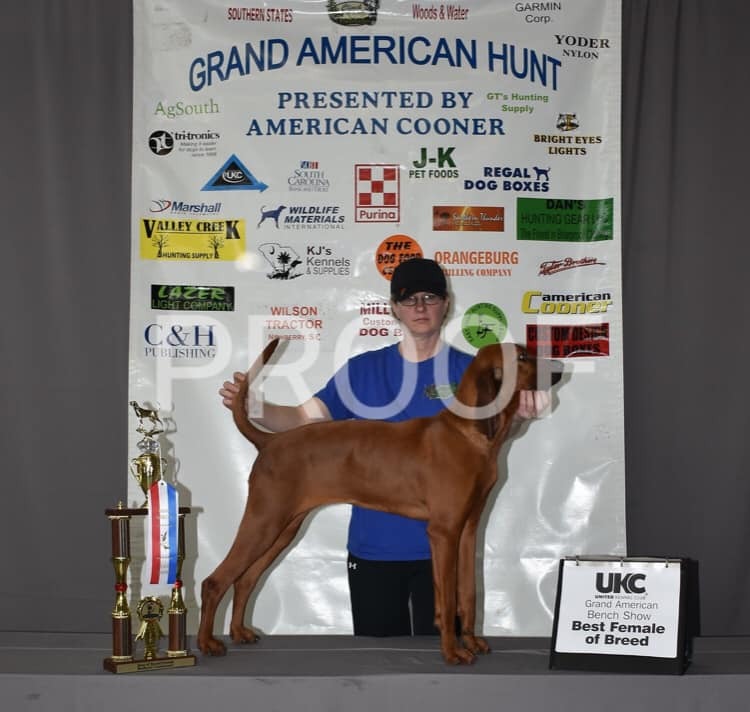 First weekend in the AKC Ring, she wins the Puppy Hound Group 3 days and takes a Group 2 one day!